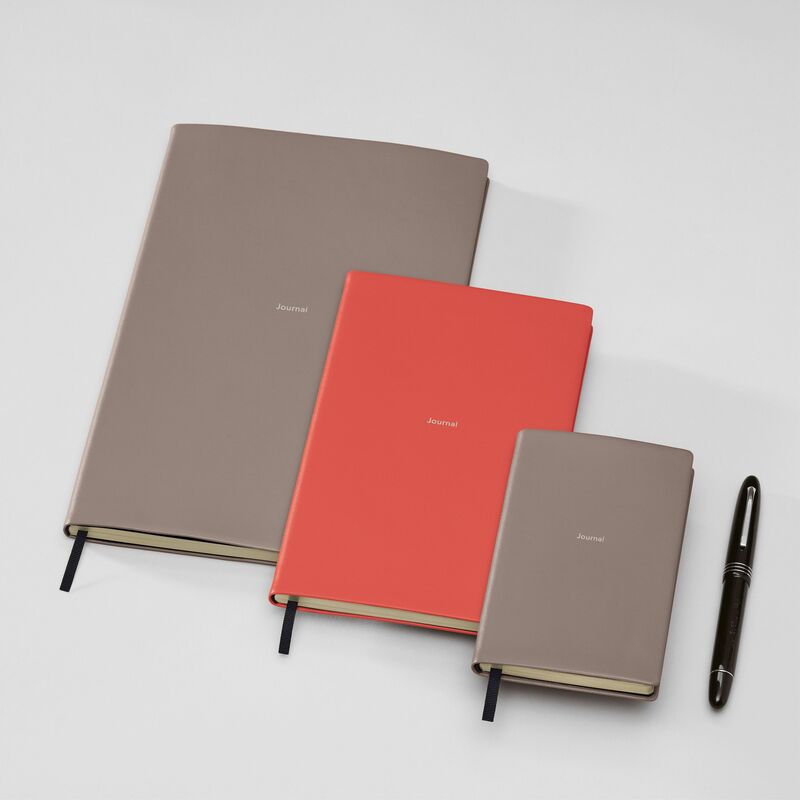 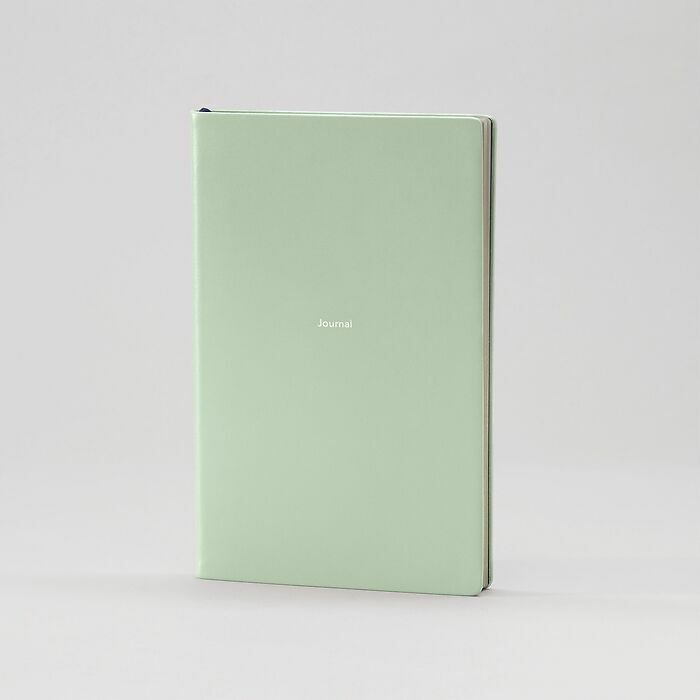 Notebook in mid-size format 12.5 x 20.5 cm, with 176 pages bound in a pliable, smooth-finish book jacket of full-grain genuine cowhide leather. 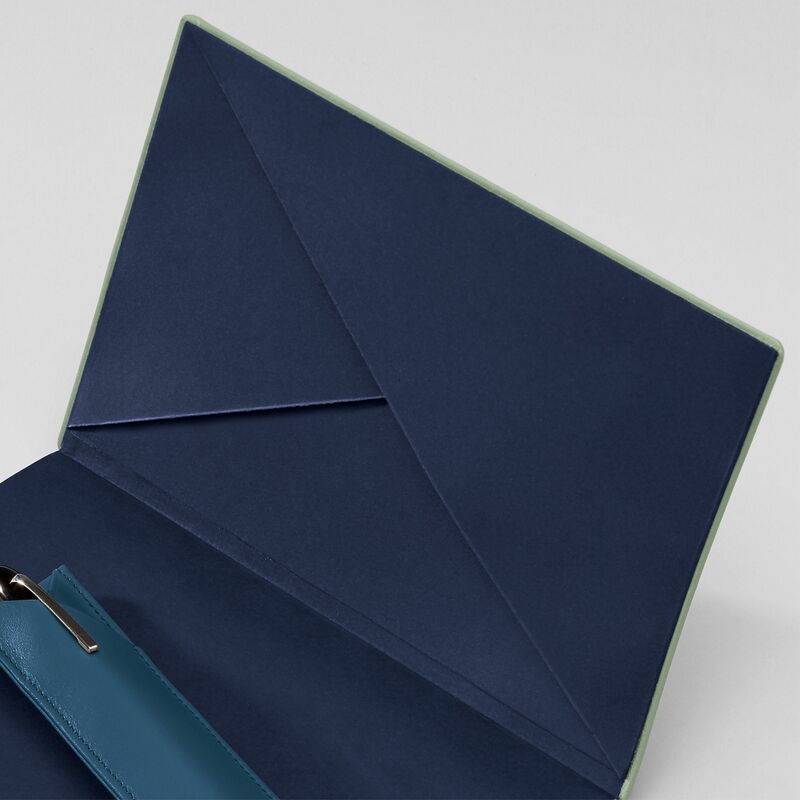 Front and back cover lining, first and final pages plus envelope pocket in dark blue Fedrigoni paper. 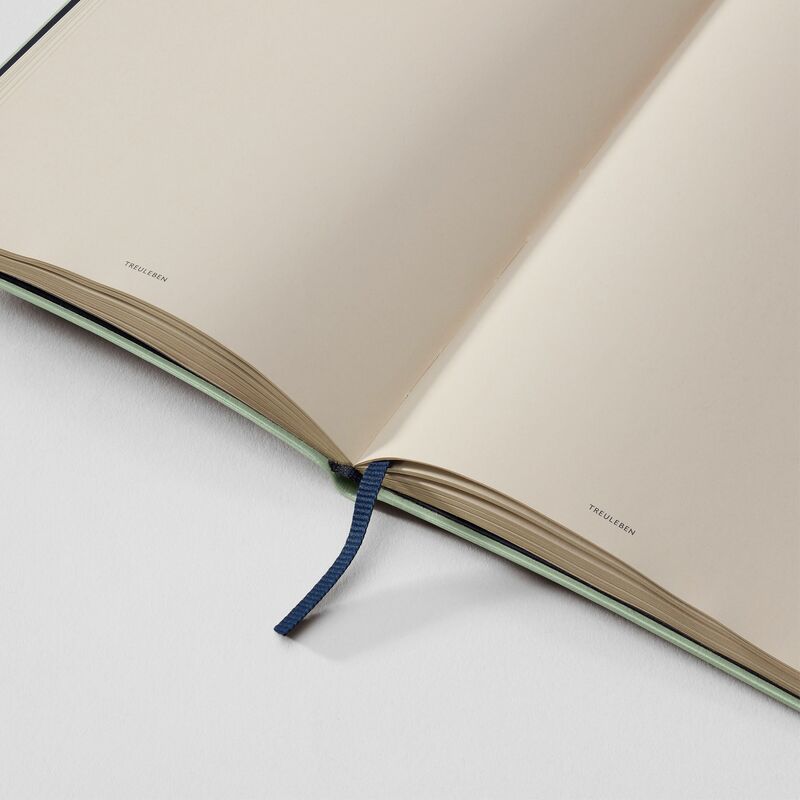 Treuleben calendar paper 80 g in the colour “Sand”, featuring “Pale Gold” gilt-edged pages, with corded ribbon page marker. delivery in 1-2 weeks, now orderable What does this mean?